When any motor vehicle goes into repair, some spare parts may need to be replaced to keep the vehicle running in smooth condition. This replacement may be needed for different reasons. The most predominant reason is the accidental damage of any spare parts or the simple act of a spare part reaching the threshold of its durability. But no matter how the spare is repaired, there comes a time when it needs to be replaced. And while replacing the parts, the genuine brands are the only ones that can be trusted. The genuine parts designed by the brand understand the specifications of the car and the particular model, thereby making sure that the spare part fits perfectly. 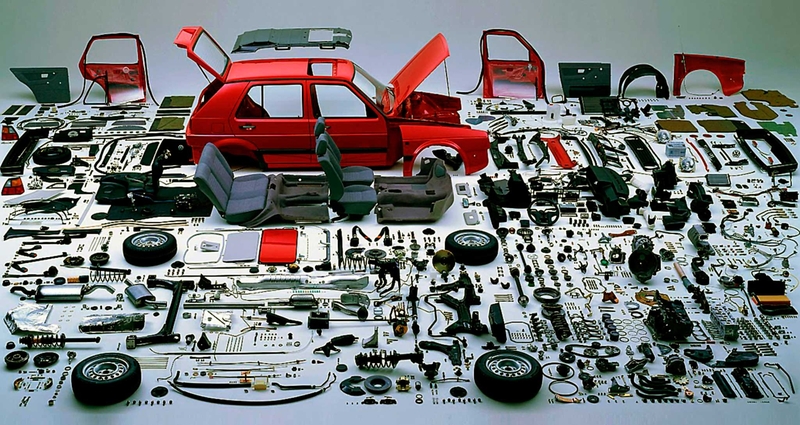 In the case of spare parts, each model has its own specific place and position and only those designed by the company would directly fit properly with the car. Even those parts designed for the different models of the same brand would not fit with each other. This is why the genuine spare parts should be used in the vehicles. Genuine spare parts come with the replacement guarantee from the company and therefore can be replaced in case of any problems. The company provides a 12 months or 24 months warranty for the spare parts and when the problems arise within this time duration the products can be replaced. Spareshub.com is an online spare parts store where one can buy brake pads, brake shoes, air filter, petrol or diesel filter, cabin filter, car flywheel, headlights and taillights.